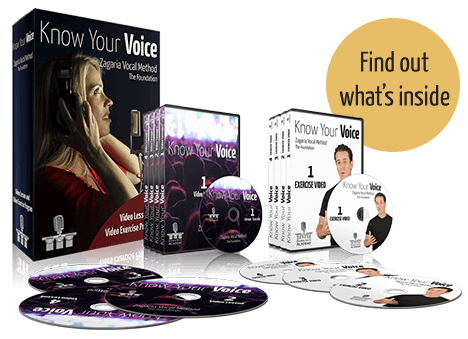 SINGING AND VOCALIZING From “KNOW YOUR VOICE– LEVEL 1A” By Jeffrey Zagaria Two definitions that are essential to comprehending beginning levels of vocal study are Singing and Vocalizing. The act of Singing specifically refers to the act of performing a song to the best of our ability. When we sing in our vocal studies, our objective is purely a performance one. When singing we must hit our pitch and sing with precise timing, diction, tone, volume, dynamics – performing both expressively and artistically. This entry was posted in Accent Reduction, How to sing, music, Voice Lessons and tagged sing# vocalize# music# eductation#. Bookmark the permalink.